A new bill in Wisconsin – Assembly Bill 487 / Senate Bill 450 – is headed to Governor Walker’s desk for signature into law. 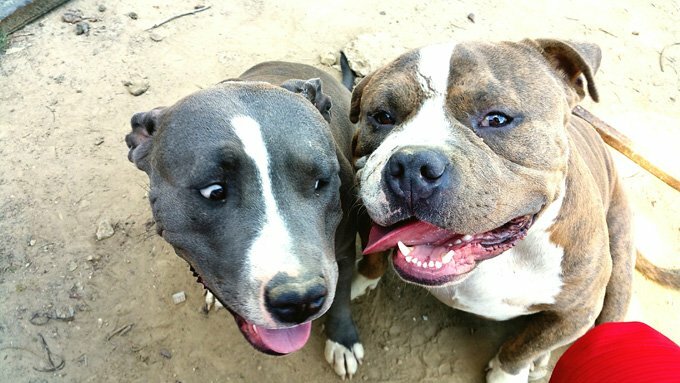 Passage of this bill reduces the holding time for stray and seized animals in the state, and ends the required euthanasia of animal victims seized in dog fighting operations. Passage of this bill puts Wisconsin in line with 38 other states that have similar legislation and is earning praise from animal rights advocates, numerous Wisconsin animal shelters and the Best Friends Animal Society. The bipartisan amendment was co-authored by Marshfield Assemblyman John Spiros who believes that treating animals like property during criminal trials and investigations isn’t fair. Spiros says “Living animals aren’t traditional evidence and shouldn’t be treated as such.” The Milwaukee Area Domestic Animal Control Commission and the Wisconsin Humane Society supported the bill and worked to help ensure that it passed. Under current law, strays animals in Wisconsin are held for a minimum seven days – eight in practice since the law doesn’t count the day of initial impound. That’s the longest stray hold in the nation. The new bill will allow Wisconsin shelters to adopt out animals on their sixth day in a shelter. The bill further protects stray animals by limiting euthanasia of unclaimed strays before the eighth day of impound. Best Friends Animal Society is a national animal welfare organization focused on ending the killing of pets in shelters. Their Legislative Attorney Lee Greenwood is calling passage of the bill a huge win for animals. 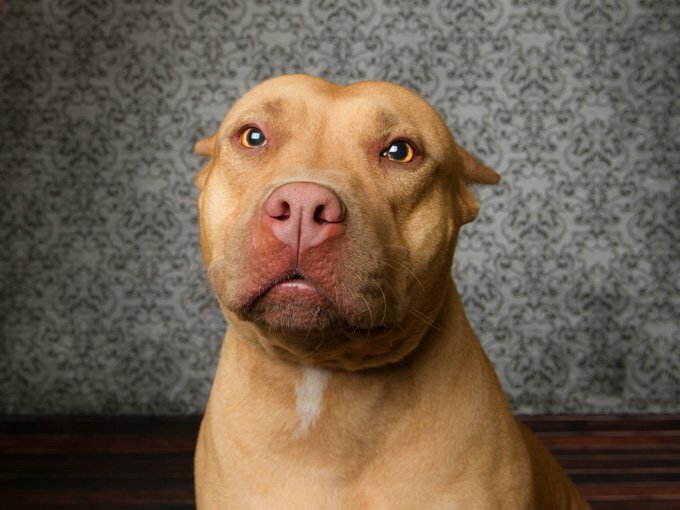 He says “We’re thrilled to see this life-saving bill move a step closer to becoming law.” Greenwood believes the legislature has made it clear that innocent dog-fighting survivors deserve a second chance at life, just as they get in 38 other states. He says the new legislation will empower shelters to continue reducing unnecessary killing of animals in their care. There are certainly facts to back that statement up. Long stays in shelters cause crowding which can spread disease. It’s been shown that dogs are healthier with a lower hold time, and it’s easier to adopt them out. Research shows that less than 1% of owners claim their pets when the animal has been in a shelter more than four days. This legislation is not a time limit, but instead a minimum required stay before the shelter can start helping the animal. That change allows shelters to help animals sooner and allows those shelters to potentially have more space and resources for animals that need more time. The measure received unanimous support from the Assembly and the Senate.